The Thompson family has run Wood Nook Campsite & Caravan Park for the past 40 years. Over the years many changes have taken place in order to meet the needs of holiday-makers visiting the Yorkshire Dales. 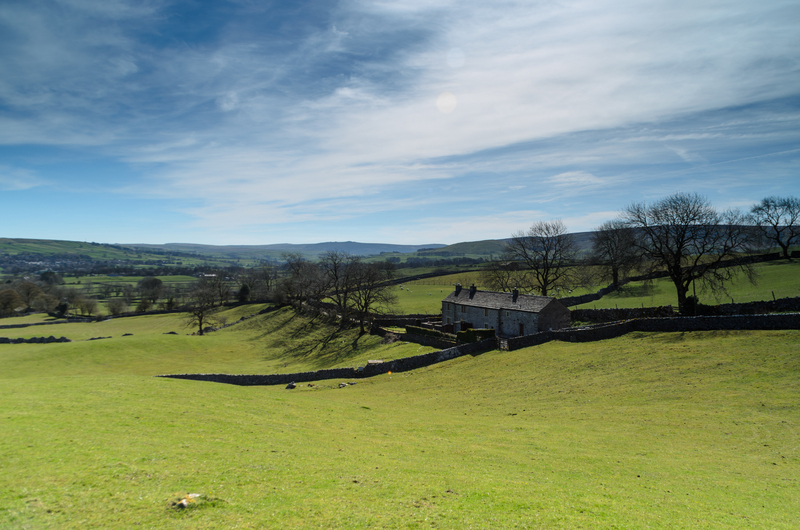 Wood Nook is an ideal location for walking, cycling, and general touring in the Yorkshire Dales. We offer a quiet and peaceful location with fabulous view with plenty of scenic walks direct from the park. Please note that as Wood Nook is also a small working farm there may be occasions when livestock are in the field next to the tent field. Additionally our neighbouring landowner may also have livestock in his field adjacent to the caravan park. For this reason, and others, all dogs must be under control and on a lead while on the park and while you are walking on local footpaths. We do have a popular dog walk area where you may let your dog off the lead if you wish. We look forward to welcoming you to our park, and we hope that you enjoy this beautiful part of North Yorkshire. 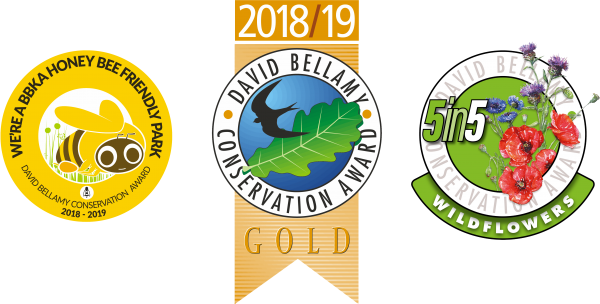 Wood Nook has six acres of well kept woodland with walking trails to help you explore our beautiful corner of the Yorkshire Dales and discover the local flora and fauna. 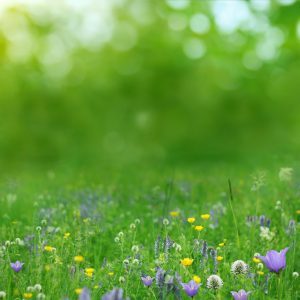 One of the main reasons why our customers keep returning to Wood Nook is our stunning location in the heart of the Yorkshire Dales - close to Grassington, the Yorkshire Dales National Park and much inspiring scenery. There’s plenty to see and do in the Dales and you will find information on Yorkshire attractions in our Local Information Hut. Visit Wood Nook Campsite & Caravan Park and take some time out to discover the Yorkshire Dales at your own pace.